Leaves skin smoother and firmer. 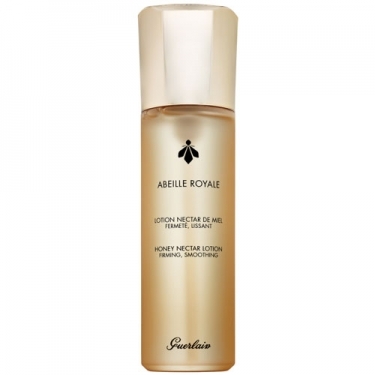 Abeille Royale Lotion is a Guerlain lotion derived from the exceptional repairing power of royal jelly. 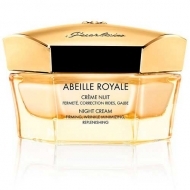 This formula prepares the skin to optimize the firming and corrective action of Abeille Royale. The fresh and creamy texture stimulates the tissues to allow a absorption of the active ingredients of the product. Smooths and firms the skin that glows with youthfulness. 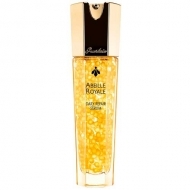 Apply A.M to optimize Abeille Royale results.